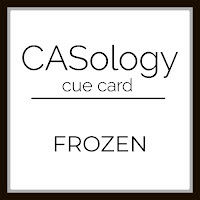 I'm swinging in today to share a card for the current CASology Challenge. oh my word this is so cute.. yay for ice cream. So fun - great coloring! 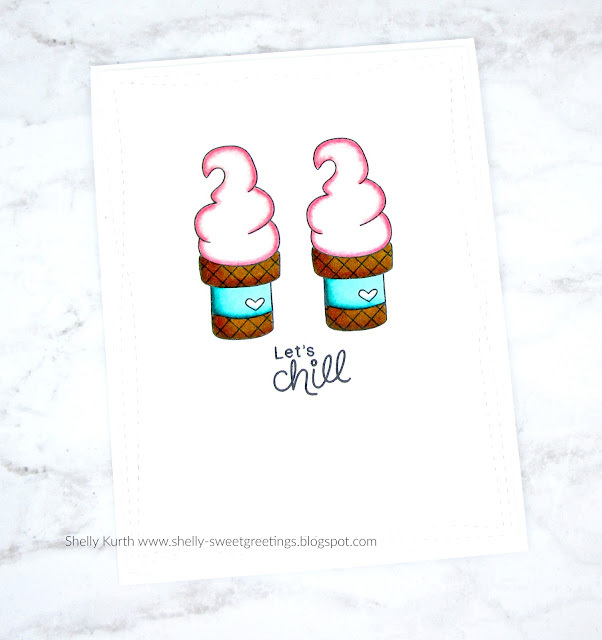 Now I need ice cream, lol! Thanks for joining us at CASology! Perfectly frozen! :) Perfectly colored cones and love the punny sentiment!